With security concerns running high, the government has tasked several agencies, including the DRDO, for speedy deployment of India’s own Operating System. 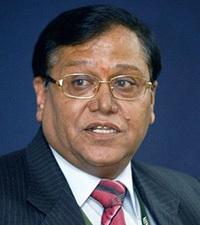 The Indian Operating System (IOS) should be in place in about three years time (2014), according to Dr. V.K.Saraswat, the Scientific Adviser to the Defence Minister and the Director General of Defence Research and Development Organisation (DRDO). 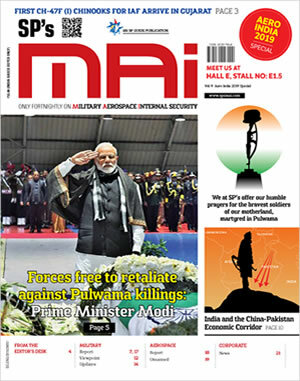 In an interview on the sidelines of a seminar on Network Centric Warfare (NCW), organized jointly by SP Guide Publications and the Centre for Land Warfare Studies here, the DRDO chief lays emphasis on indigenization. SP’s: You have pointed out on several occasions that import of key technologies runs a high risk of security vulnerability, what then is the solution? Saraswat: In one word, Indigenisation. But that does not happen overnight. It is a continuous effort and the security agenda of the nation is well enunciated. There will be no compromise on security at any cost. We are all working in that direction. SP’s: What is the status of network centric warfare (NCW) in India? SP’s: What are the areas of concern in NGN security? Saraswat: Most of our equipment, including military, is imported. The vulnerability to attacks, jamming etc is high. We have launched a programme for indigenization of telecommunication equipment such as routers, operating systems etc. We have also embarked upon a programme for an Indian Operating System (IOS), an open source architecture and this should be in place in three years time. Whatever the programmes, security architecture for NGN has been a prime factor as the risks to the systems include by way of disruption, interruption, corruption etc. There are many agencies involved in the development of a robust operating system and the DRDO (Defence Research and Development Organisation) is one of them, besides key academic institutions. A software development centre has been set up in Delhi for the same.